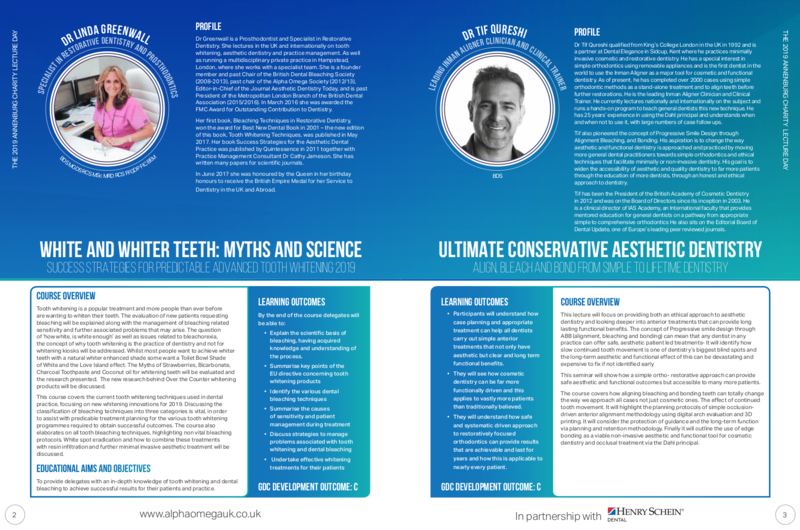 This lecture is aimed at the general dental practitioner, who is keen to learn more about the most conservative ways to improve the appearance of their patients’ dentition. Both lecturers run their own practices so are well aware of what works and is taken up by the average patient. Dr Greenwall is one of the leading authorities on tooth whitening and has years of experience in the field. She will not only update us on the most up to date techniques, but run through assessment and avoiding pitfalls that can make the results less than ideal. 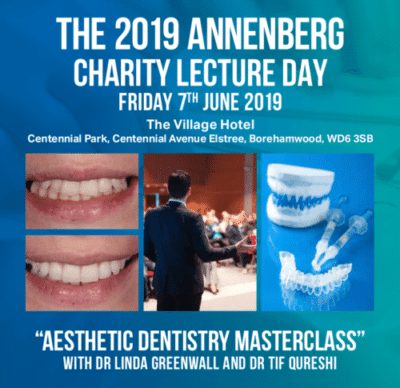 Dr Qureshi has also built a name for improving the appearance of patients’ teeth, without resorting to removal of significant amounts of tooth structure. 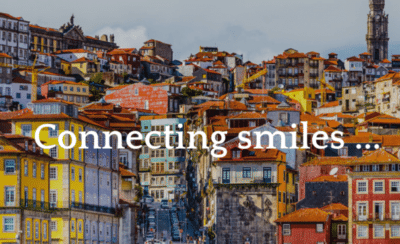 His ethical approach increases the accessibility and affordability of cosmetic dentistry to a larger number of patients. Dr Greenwall and Dr Qureshi use safe and predictable treatments that has the evidence to back up their approaches. This is an opportunity not to be missed. It will be a day full of useful tips, which you can take back to your practices and easily use. There is also a full day of presentations for hygienists. The morning session with Dr Greenwall will also be suitable for hygienists to improve their knowledge on bleaching. After lunch whilst Dr Qureshi’s presents in the main hall, there will be a parallel session for hygienists to help them market and deliver bleaching. Finally, Dr Lack will update the hygienist group on peri-implantitis and its treatment. 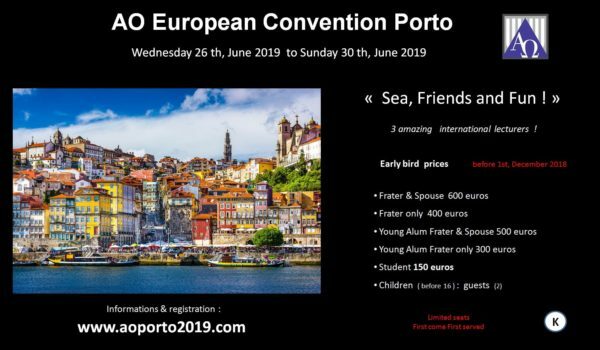 Alpha Omega's European Conference is in Portugal this year, 26-30 June 2019, with an incredible program of lectures, sightseeing, social event and more.